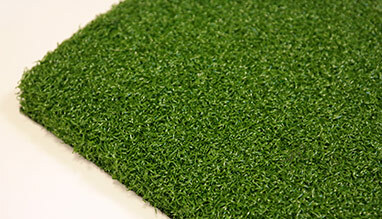 This artificial grass is made with 100% polyamide yarn. Its surface is perfect for the natural rolling of the ball. We can manufacture different "stimps"